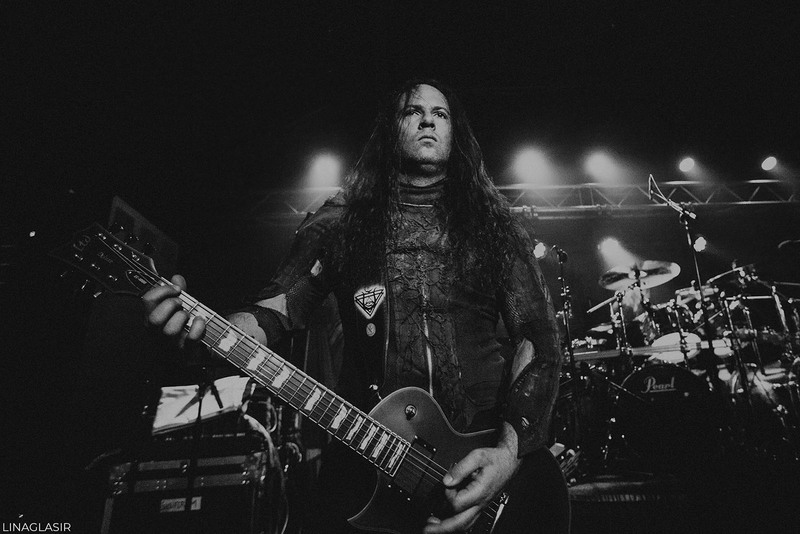 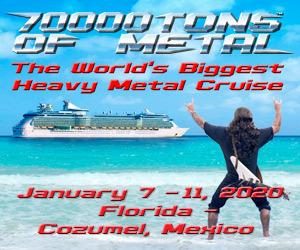 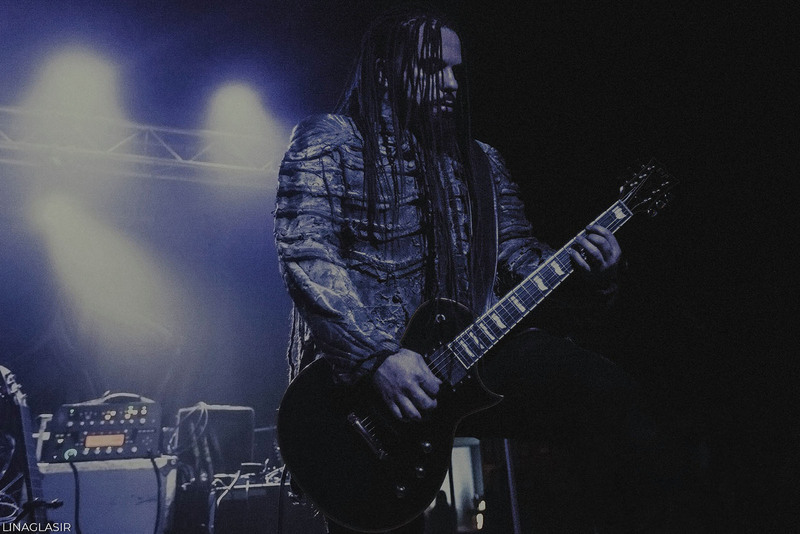 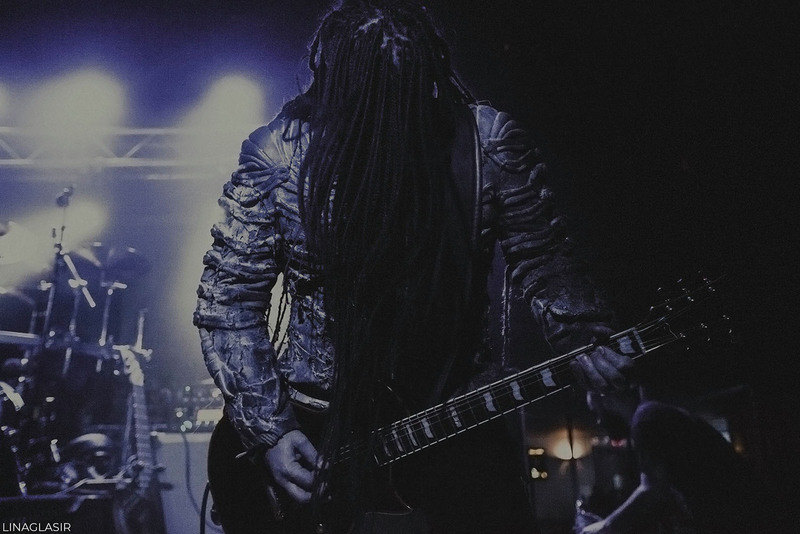 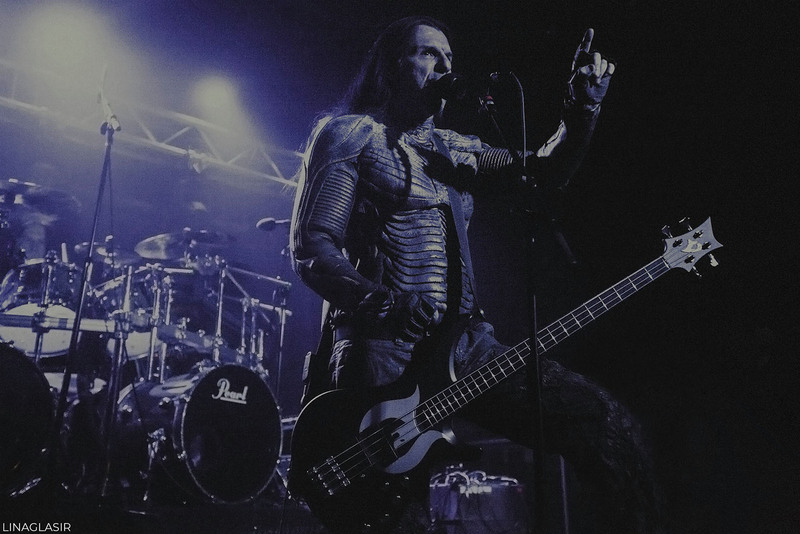 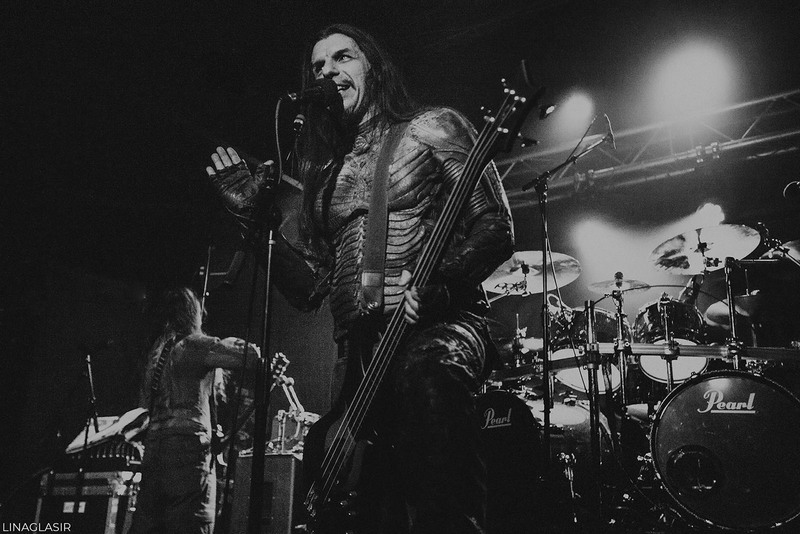 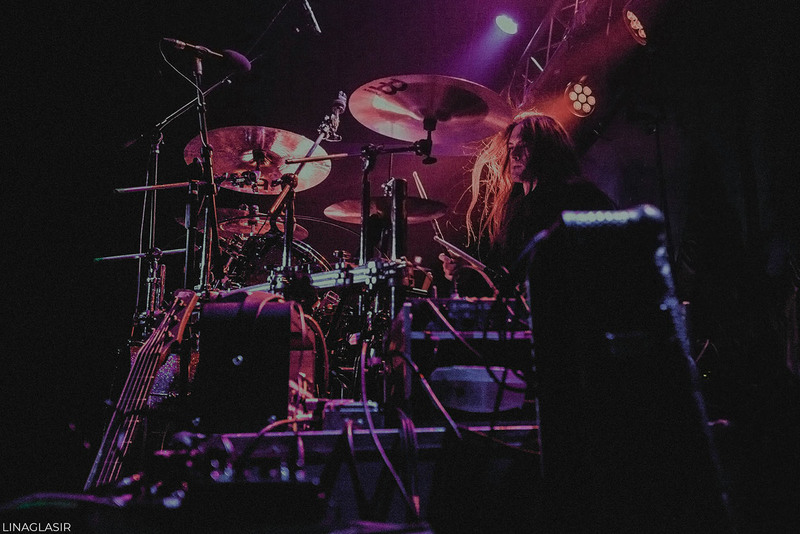 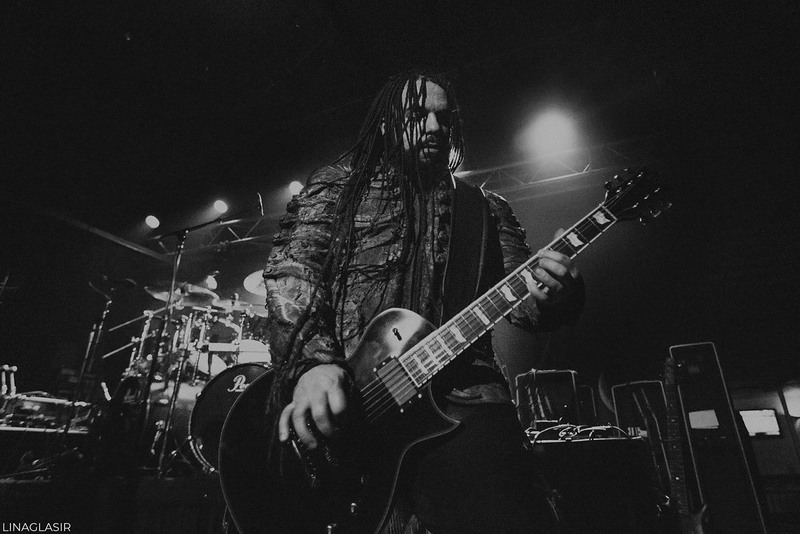 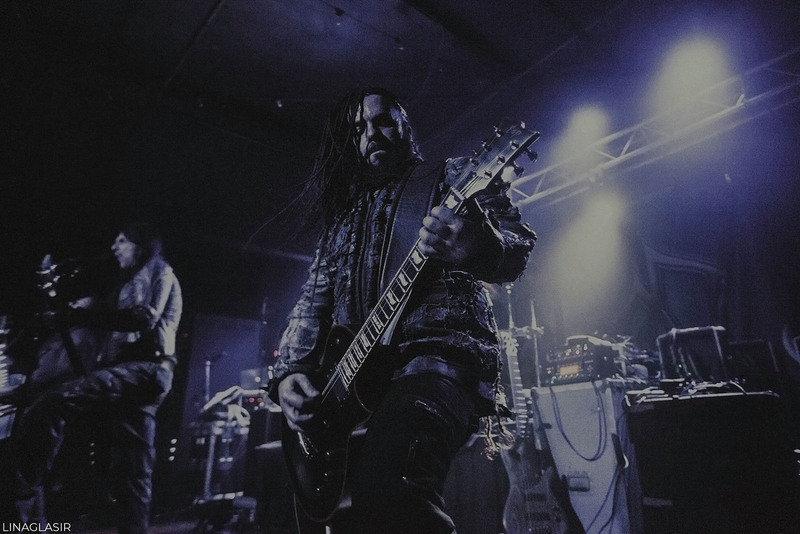 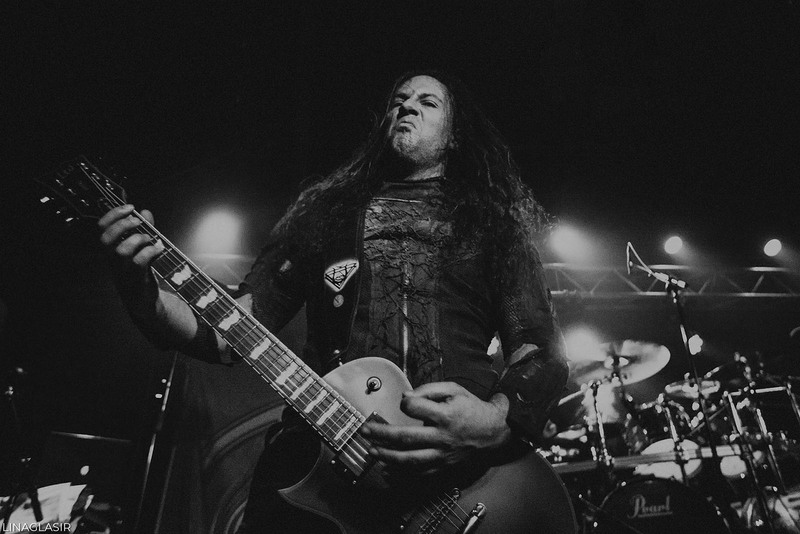 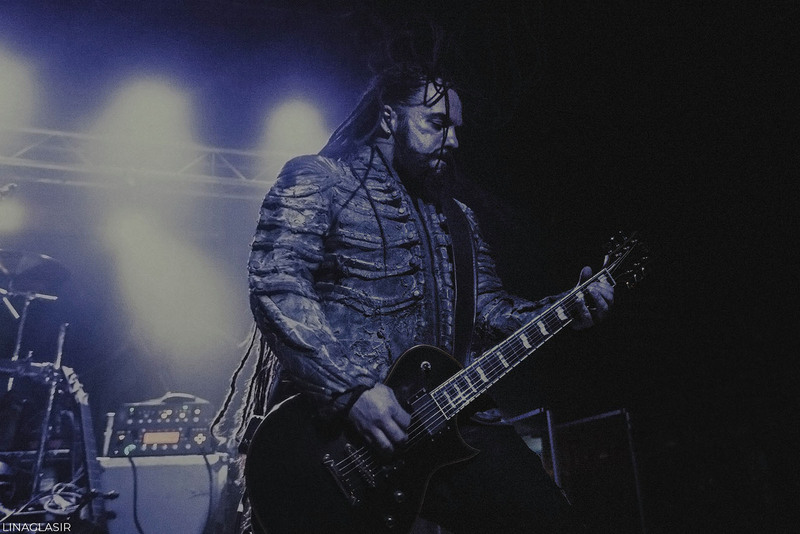 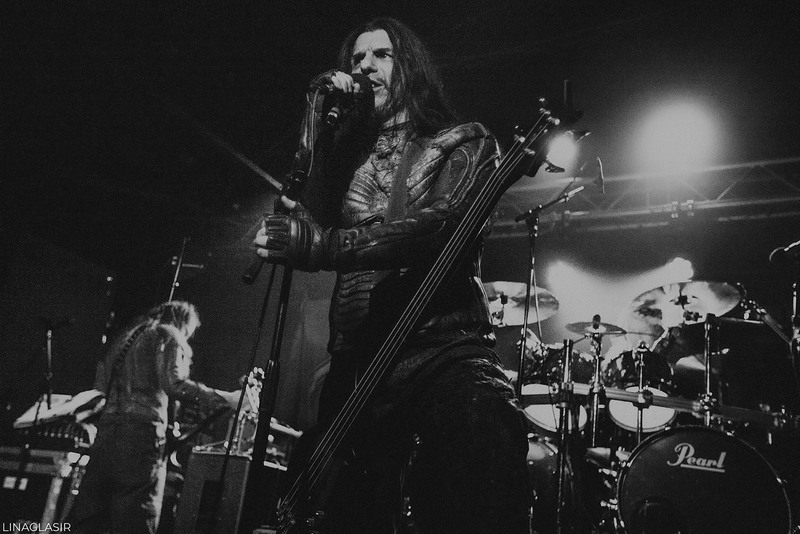 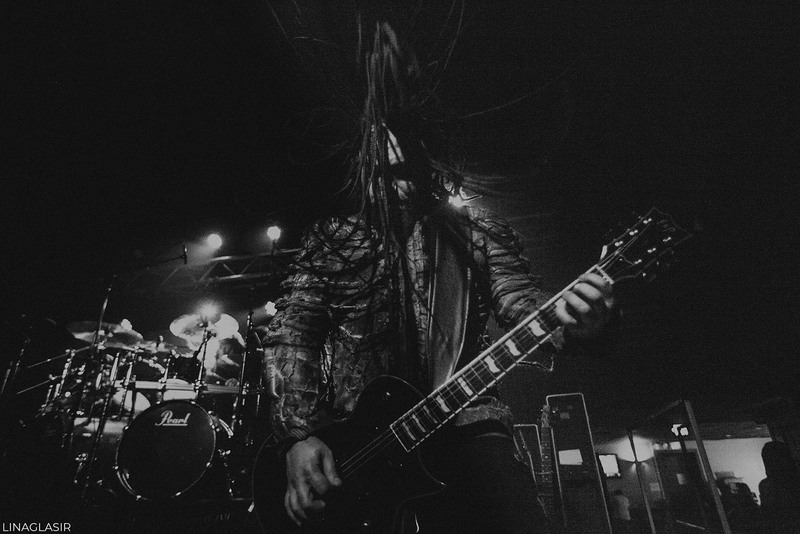 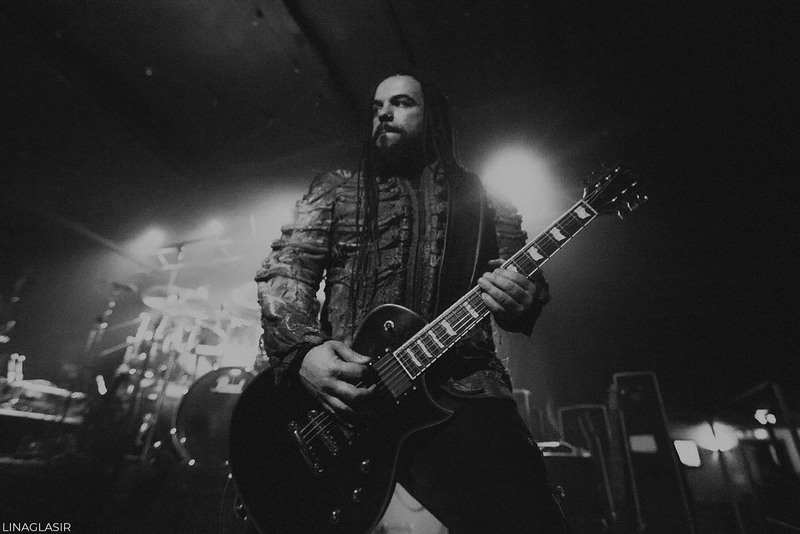 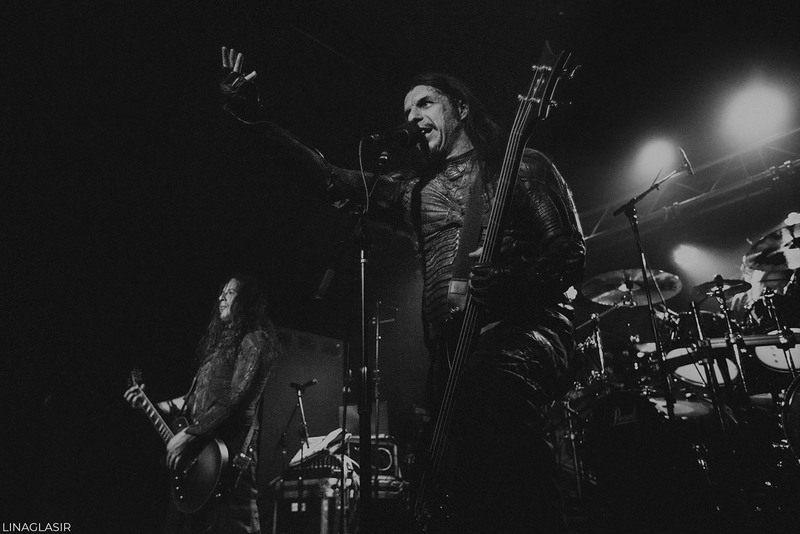 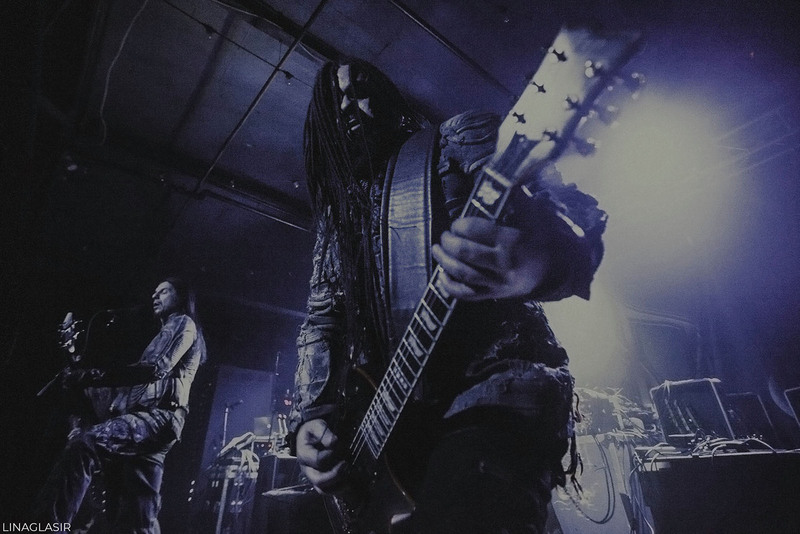 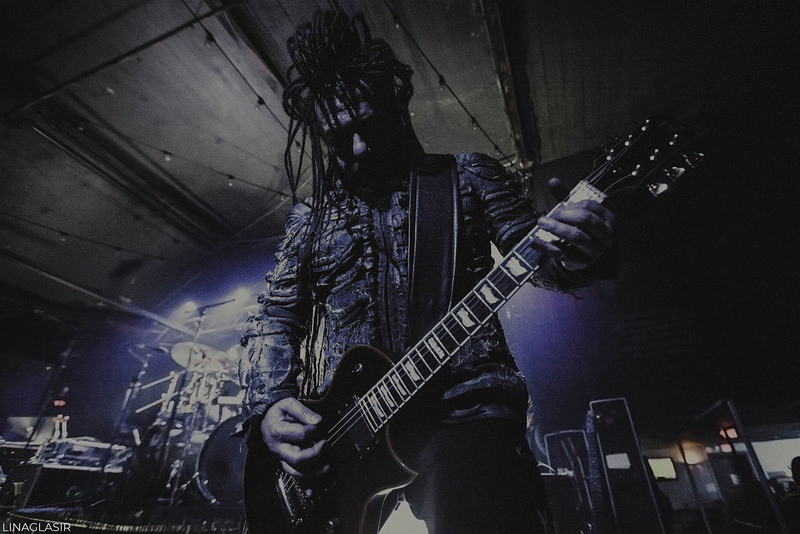 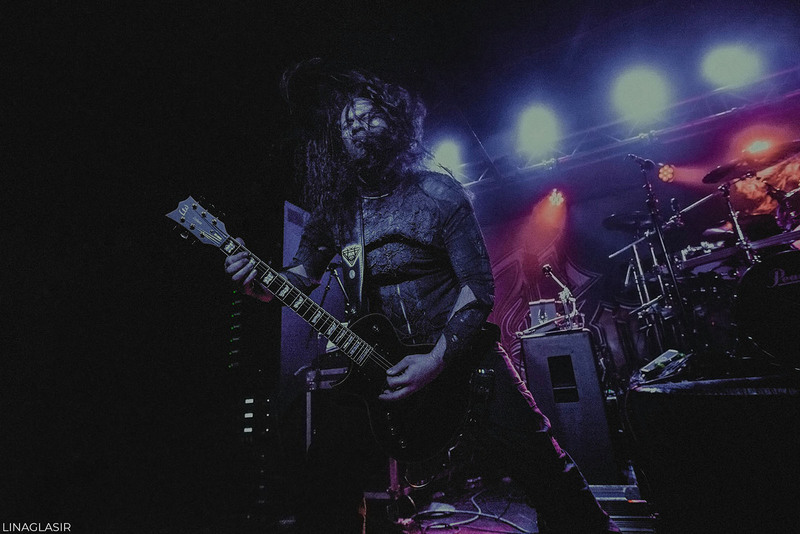 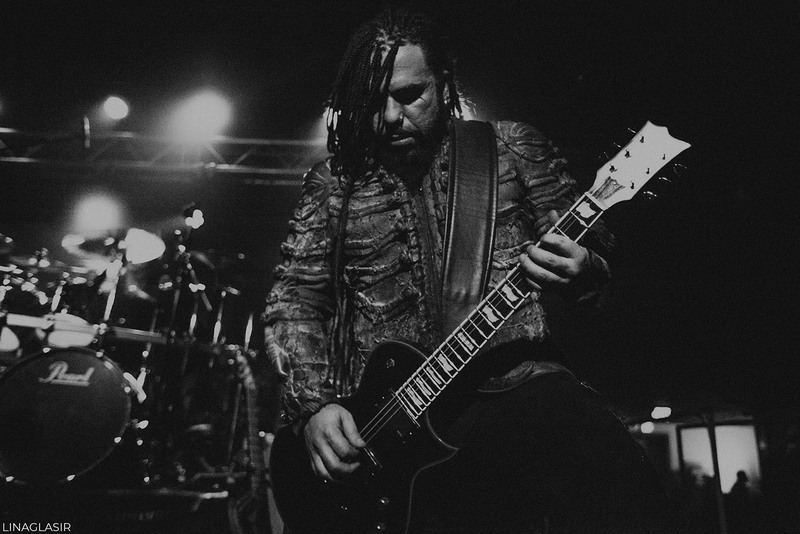 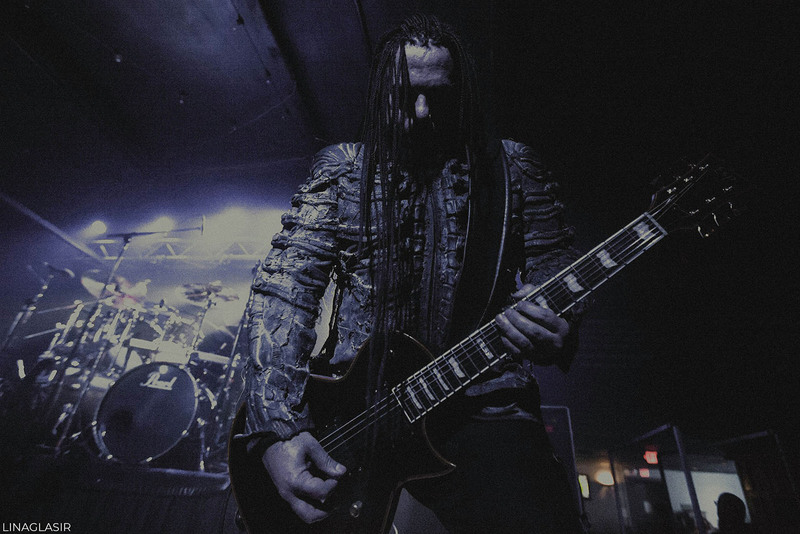 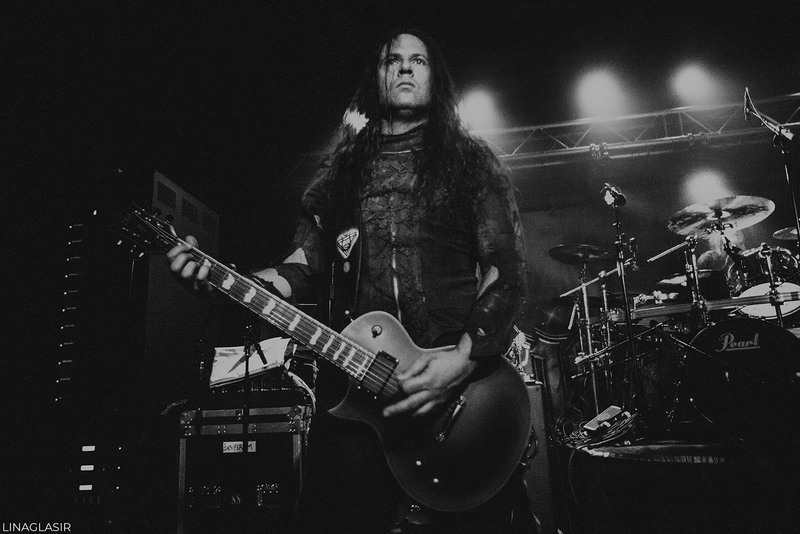 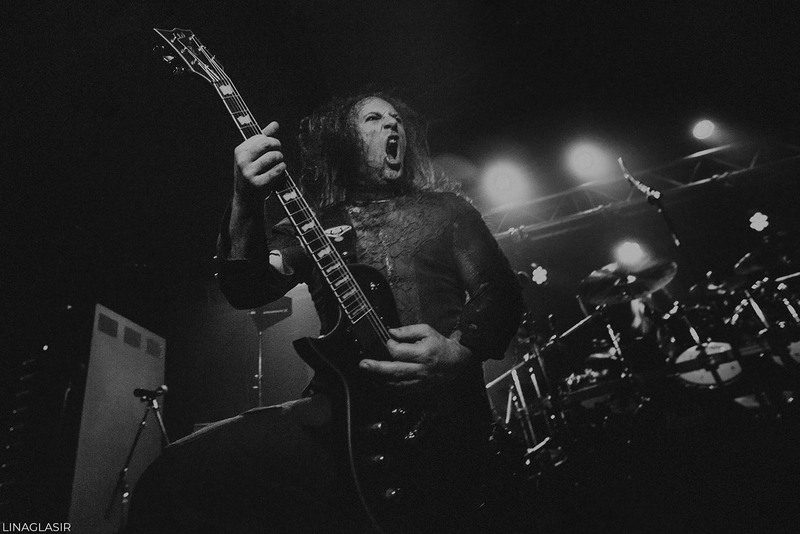 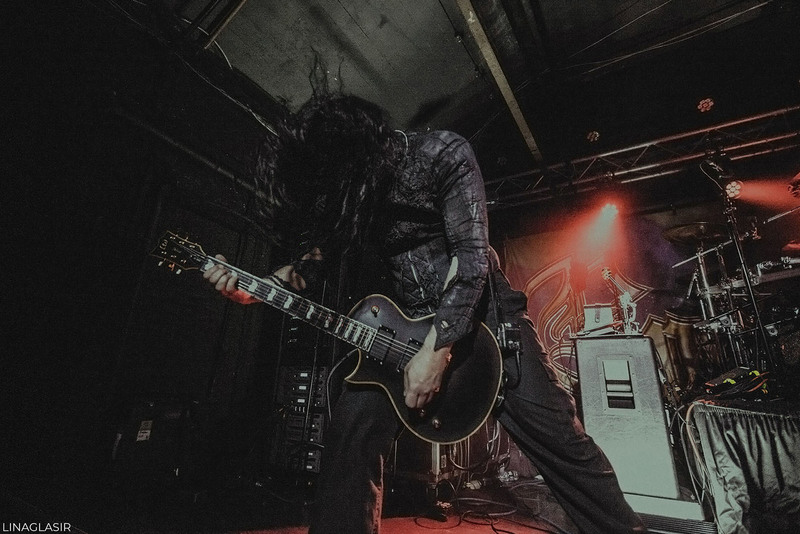 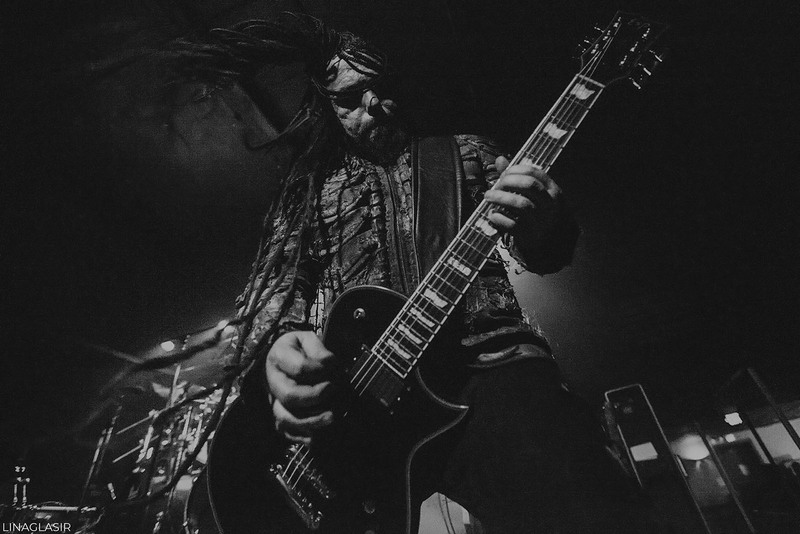 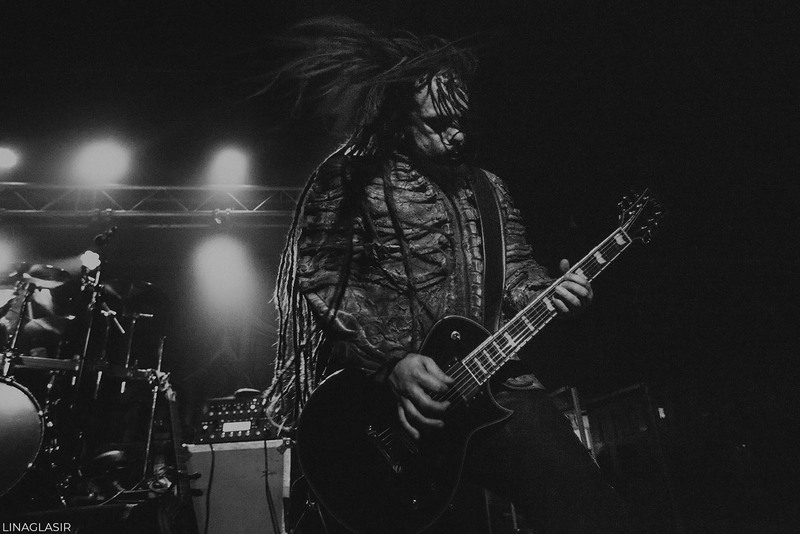 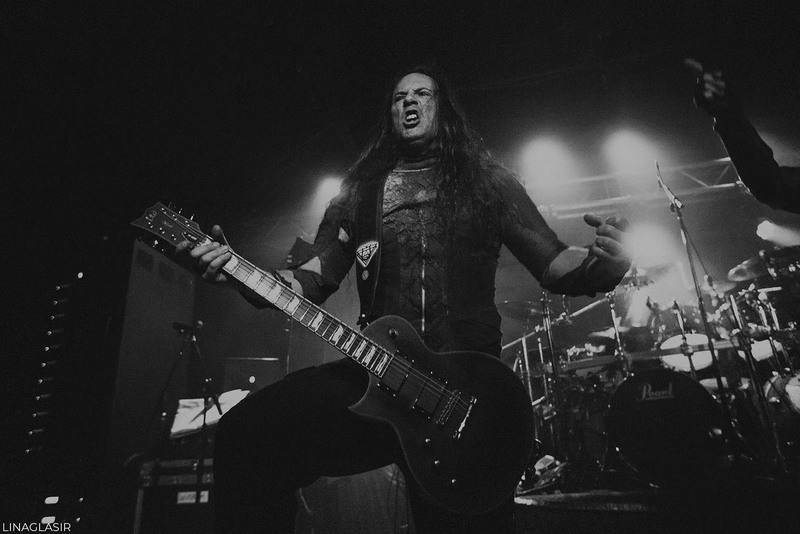 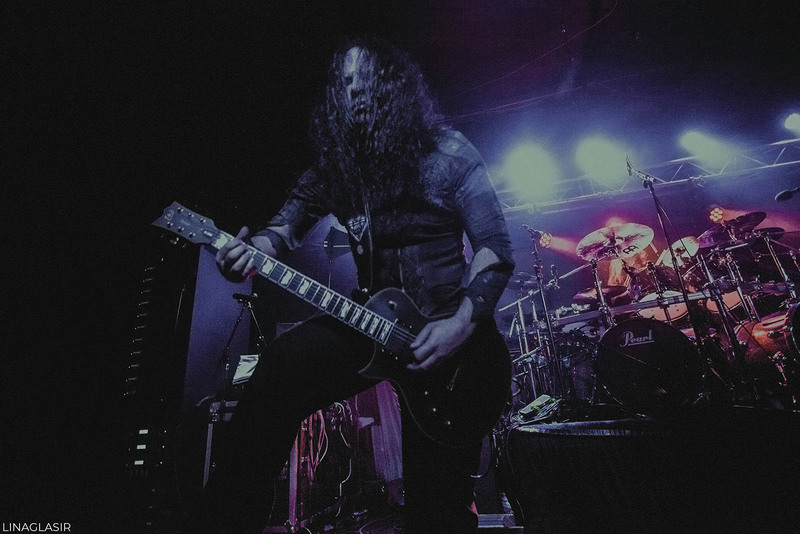 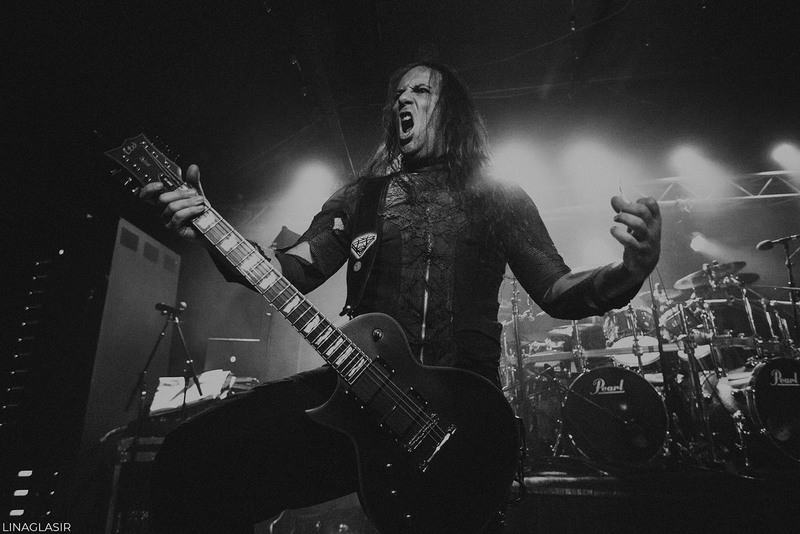 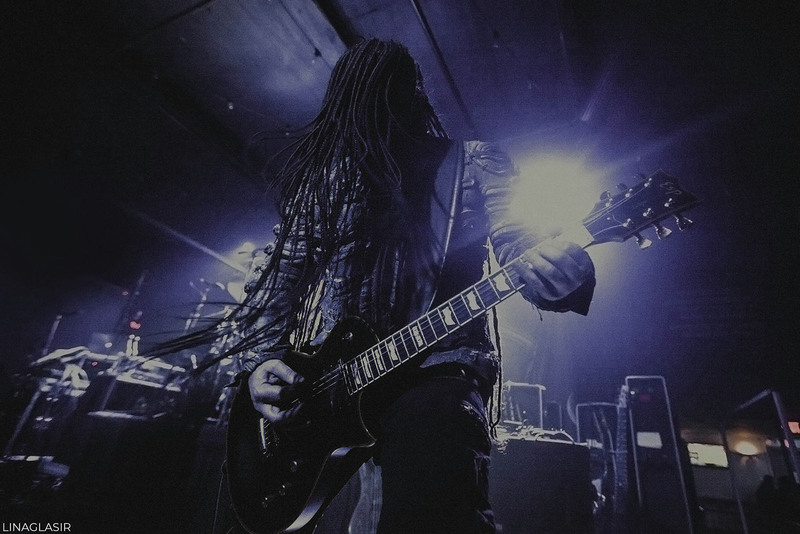 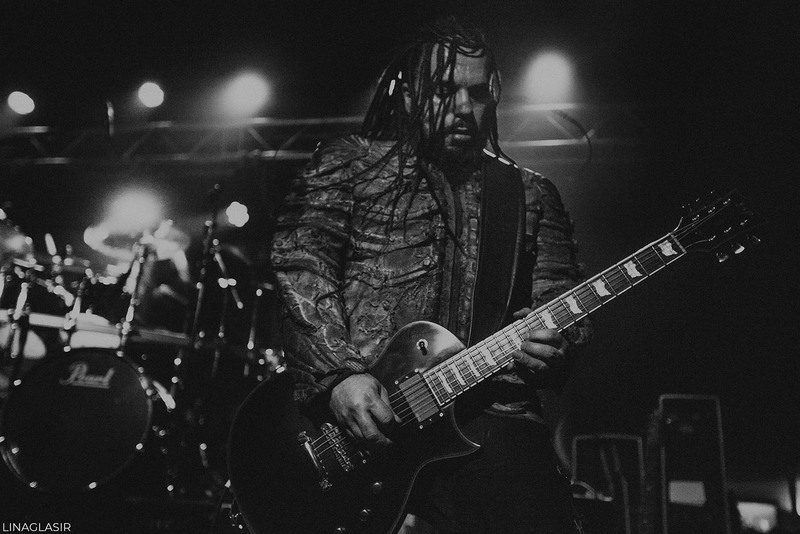 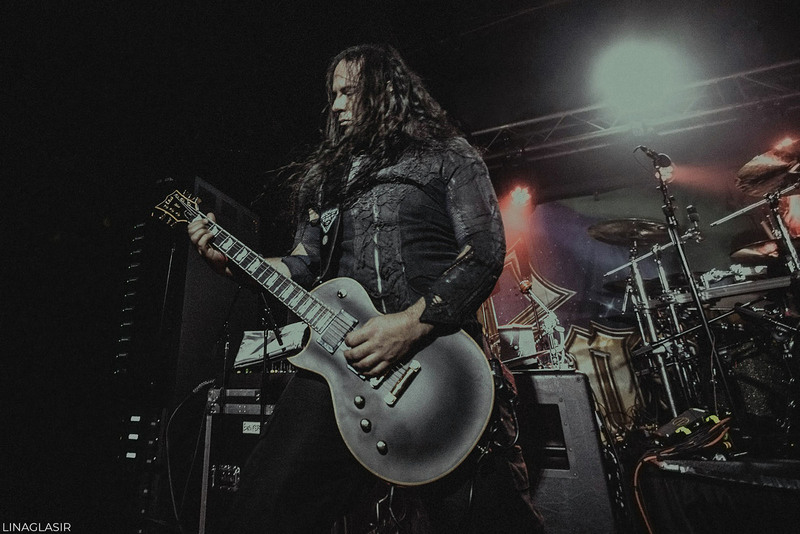 Greece’s Septicflesh are in the midst of a North American jaunt with Ensiferum and Arsis, and they are burning down stages from coast to coast. 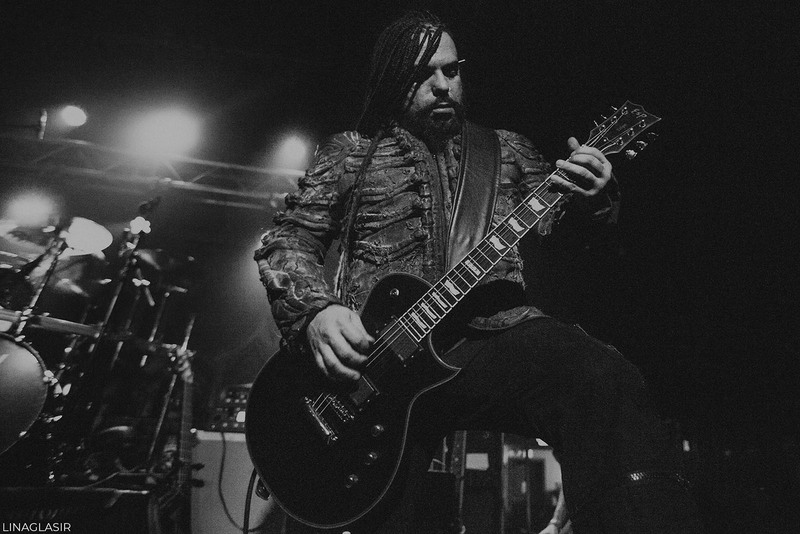 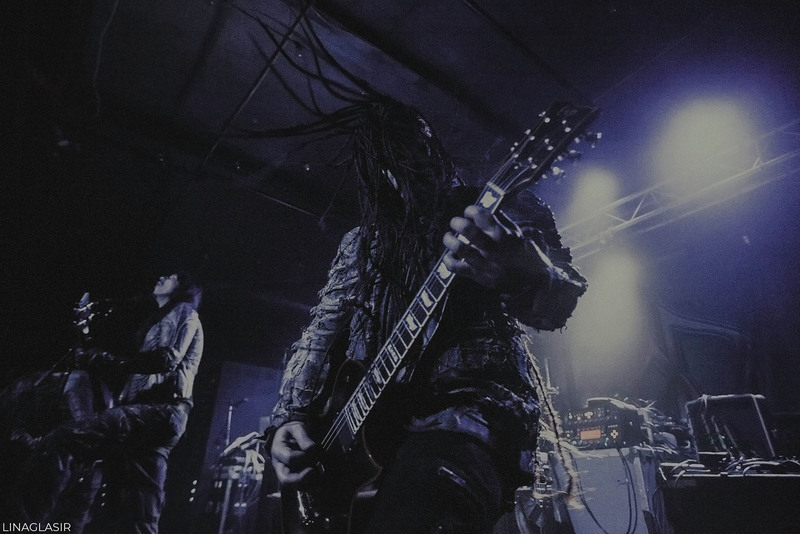 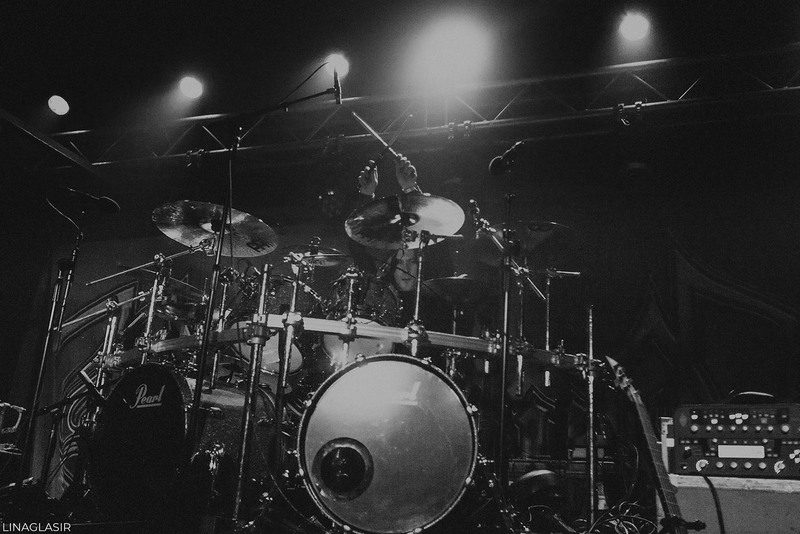 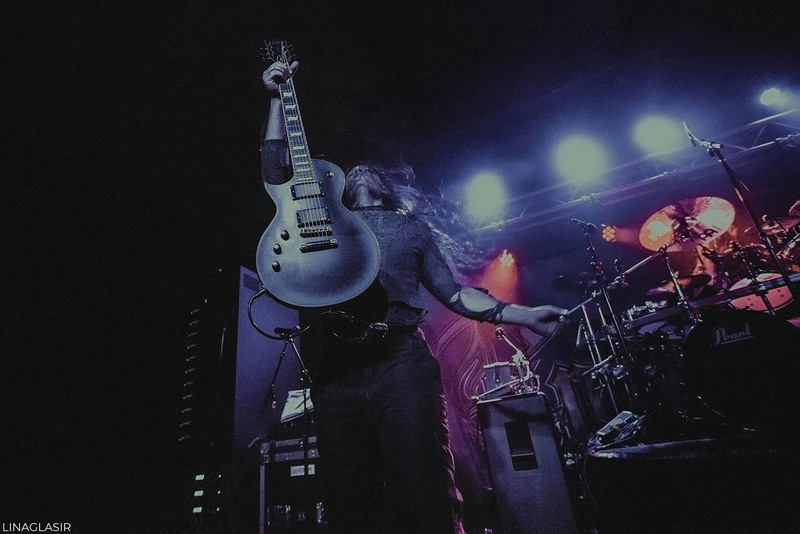 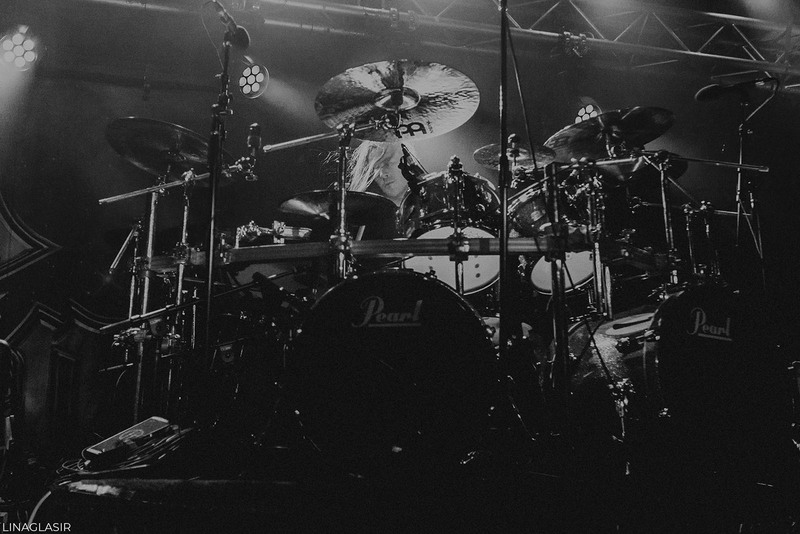 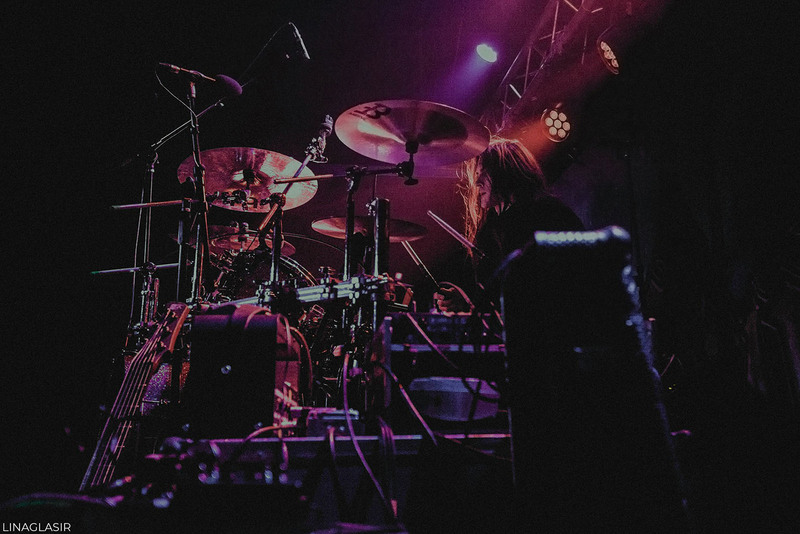 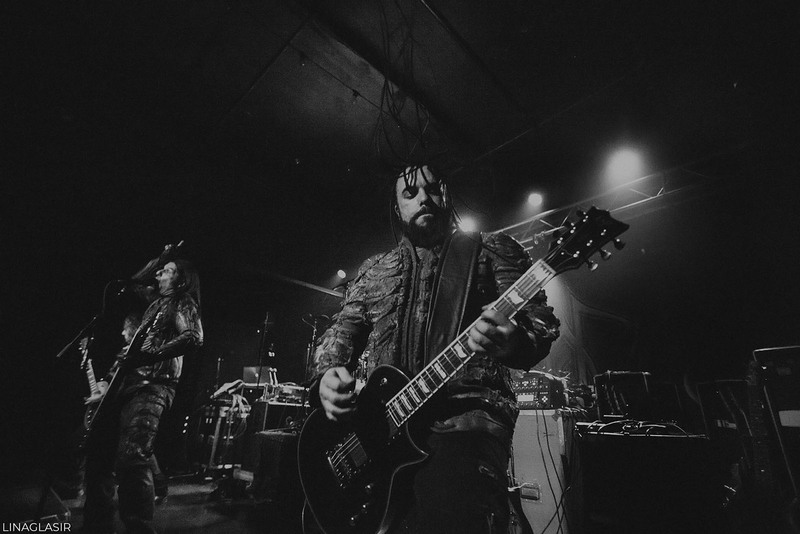 Photographer Lina Glasir had the opportunity to attend the tour stop at Brighton Music Hall in Boston, Massachusetts, with her camera in hand. 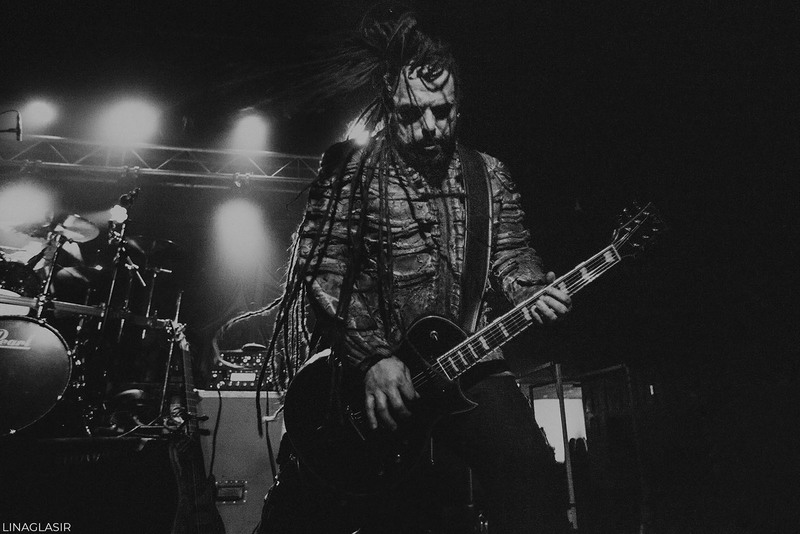 Check out her Lina’s photos of the band now!